Take one look at the PlayStation 4 sales figures and you’ll soon see that the closest competitor, the XBOX One, has failed to give Sony any neck and neck completion. By looking ahead with the overall plans from the two brands, it appears as though this is unlikely to change. Therefore, the only way this scenario could be interrupted, is by a third manufacturer entering the arena. This article takes a look over why this might spark Sony to reply. Nintendo is a longstanding gaming brand, just as is Sony. 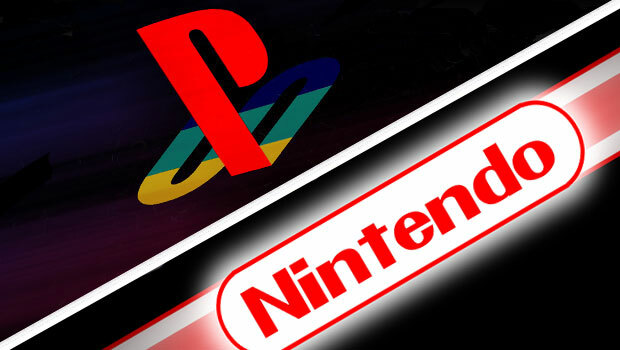 The two companies have achieved a far deeper console manufacturing history than that of Microsoft has. It’s that very reason right there that is sure to have raised the eyebrows of Sony. After all, wouldn’t it be naïve not to see what your competitors are doing and to have a strategy in place to offer something better? The huge question, of course, is what Nintendo are actually going to announce. Sony are likely to have a better idea than any journalist might, and the signals also support this. By signals, I mean the idea that Sony are working on an improved PS4. Again, this is nothing more than a large-scale rumour. Only time will tell as to what exactly either company reveal. Take these ‘what if’ factors into considerations: what if Nintendo is producing a more powerful, affordable console bundled with good quality exclusive games. This would certainly be something of a threat to Sony sales at that point, obviously. The next massive question is whether Nintendo will take the console in a new direction – offering blockbuster titles that many desire. In all honesty, if Nintendo combined all of these factors into one amazing console, the PS4 would need to offer an alternative. On the other hand, the Nintendo might be nothing more than a disappointment. Whichever way you decide to look at it, Sony are probably already exploring when and how a PlayStation 5 would ideally be announced. However, the idea that the lifespan of the PS4 is coming to an end is nothing more than crazy. Gaming is entering an interesting period, and only time will tell as to how things develop from here. Ultimately, a PS5 might be here sooner than you think (but not for a few years, at least). The Big Question: What does the PS5 mean for Virtual Reality?